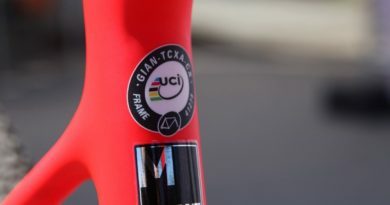 Figures released today by the Customs Administration, Ministry of Finance have revealed the extraordinary export totals enjoyed by one of the world’s leading cycling manufacturing nations. 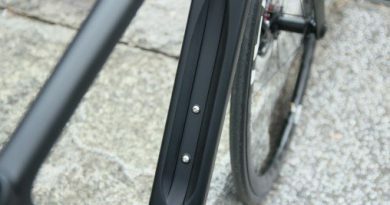 In 2018 Taiwan exported 2.21 million complete bicycles with a total value of US$ 1,477 million, which represents a growth of 11.36% on 2017, while the value for bicycle components was US$ 1,359 million, giving a combined increase of 11.31%. Given the large fluctuations in the industry over the past three years, particularly in 2016 when exports fell in comparison with 2015, and the recent trade uncertainty generated by the USA and China, these figures are said to be indicative of Taiwan’s continuing manufacturing strength. 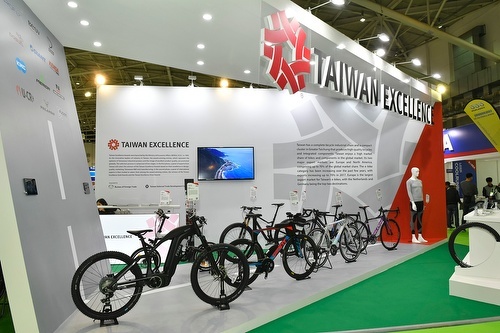 With electric bicycles and components contributing increased sales volume and revenue of 50% on 2017, the total value of Taiwan’s exports reached US$ 3,230 million in 2018, an increase of 14.68% on 2017. 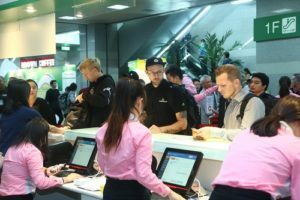 2019 will see the Taipei Cycle Show incorporate Hall 2, a specific component-focused space, and will include the third Demo Day, the ever-popular and informative Forum Sessions, while last year’s Taipei Cycle + and IoT Zone will be even bigger and better. 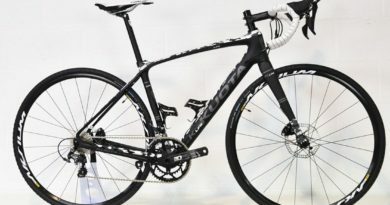 Among the exhibitors returning to the show are global brands: Giant, Merida, Continental, KMC, Vision/FSA, Topeak, CatEye, Thule Group, and KTM Bike Industries. Anyone wishing to travel to Taipei may wish to attend the London Pre-show seminar on Feb 12th, where a few places remain open.